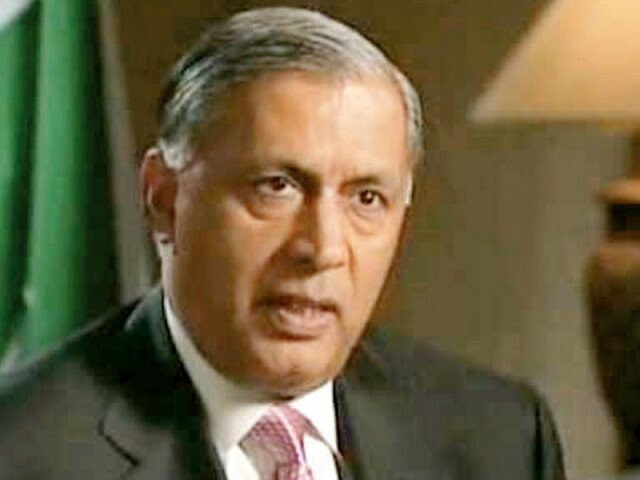 An accountability court on Thursday issued non-bailable arrest warrants for former prime minister Shaukat Aziz over his continued absence from court hearings, Express News reported. 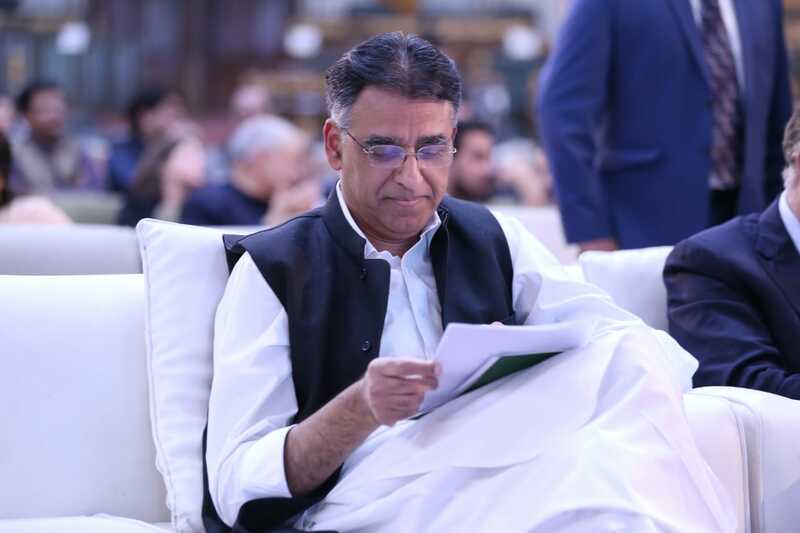 Judge Arshad Malik issued the warrants against Aziz in the National Accountability (NAB) reference. The former premier is accused of causing misusing his authority, and thus, causing harm to the national exchequer. The court expressed annoyance at the persistent absence of Aziz and others, accused in the case, from the hearings. 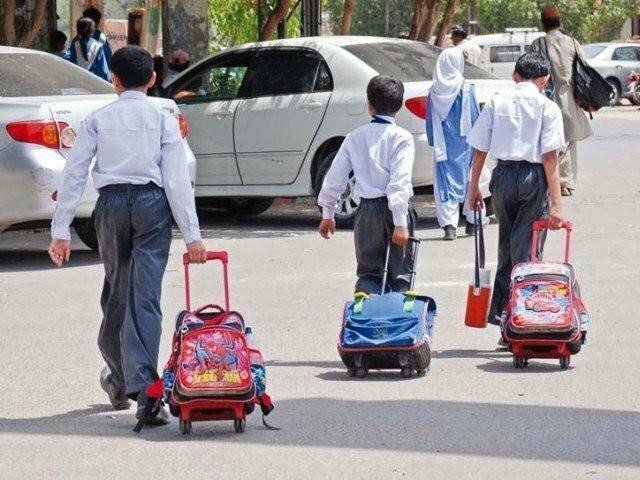 The judge issued non-bailable arrest warrants for another accused, Arifuddin, and adjourned the proceedings till November 1. 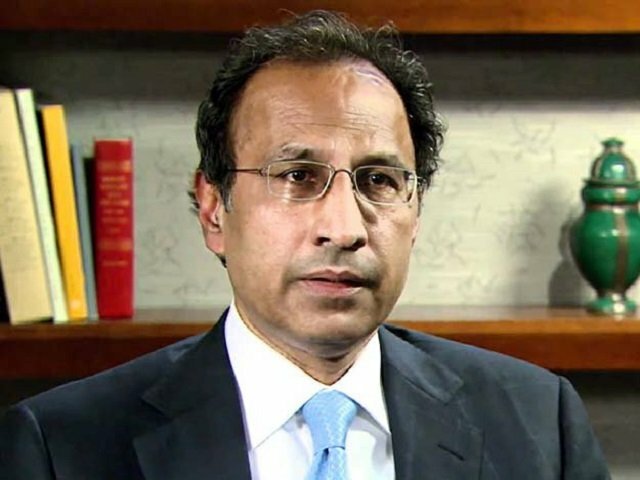 In July, NAB filed a reference in the accountability court against Shaukat Aziz and others in connection with the illegal selection of Basharat Hasan Bashir as a consultant for the country’s top alternative energy board on an MP-II scale salary package.